You’ve most likely heard of exfoliating your skin, but did you know that a hair scrub can also be beneficial? It may seem unusual, but trust us, using a hair scrub is one of the best things you can do for your hair. The same way that exfoliating products remove impurities from your skin, hair scrub helps get rid of different forms of buildup. If you’ve noticed that your hair looks less than shiny and lack-luster, it may be time to add a hair scrub to your routine. Keep reading to find out how exfoliating can help you score shinier hair. What Is A Hair Scrub? To really understand what a hair scrub can do for your hair, it’s important to break down how it works. While shampoos are great for daily cleansing, hair scrubs can go the extra mile to give your hair a deep clean feel from root to tip. 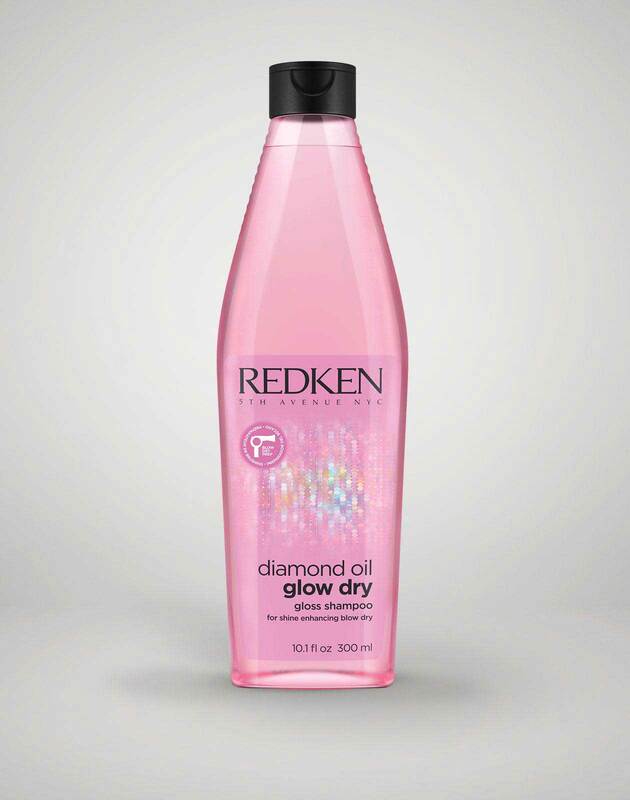 An ideal scrub for all hair types is Diamond Oil’s Glow Dry Hair Scrub because it uses argan shells to gently eliminate buildup and impurities from the scalp and turn up the shine. Plus, the hair scrub is gentle enough that it doesn’t work against your color. If your hair looks or feels dry, it can actually leave your hair more conditioned after using it thanks to amla and coriander oils. If you’re a fan of heat styling, especially blow drying, a hair scrub can make the process easier. 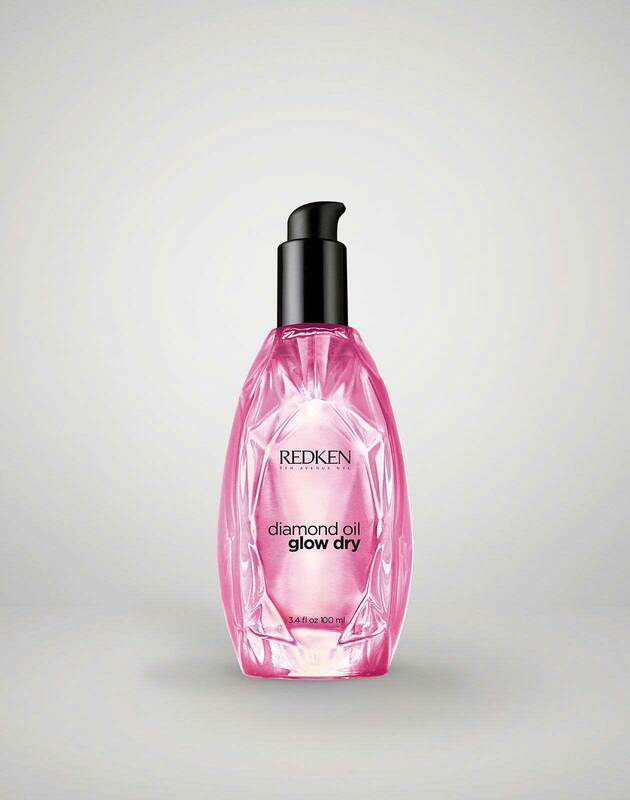 When used with the entire Glow Dry system, the scrub helps make it possible to achieve salon-worthy results even when you can’t always make the trip. 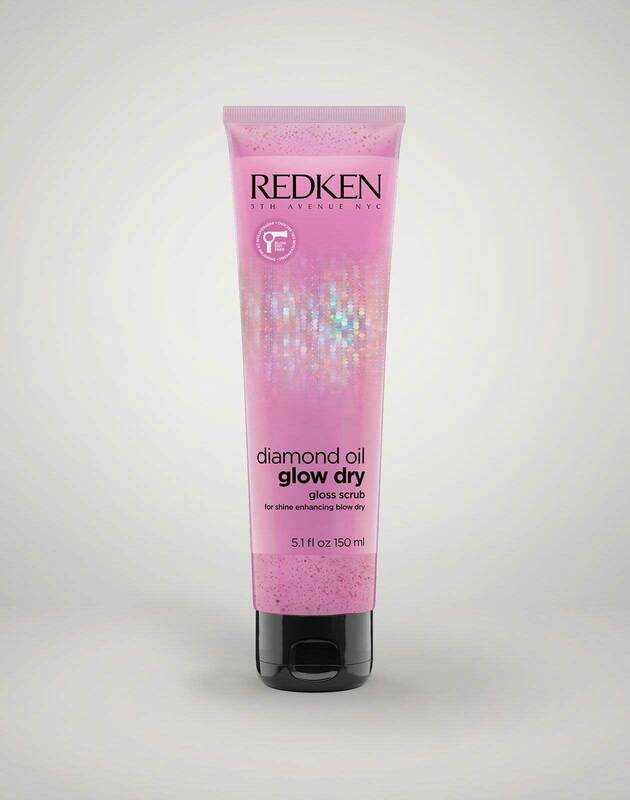 If you love the feeling of a bouncy blowout, you can feel good knowing Diamond Oil Glow Dry Hair Scrub doesn't contain unnecessary additives that can make hair feel heavy. The hair scrub helps your styling products have less work to do and it may even help speed up your blow-drying time. Aside from the amazing benefits, one of the best parts of hair exfoliating is that it doesn’t require much time. To scrub things down, use hair scrub as a pre-shampoo treatment for your hair. Start with a section of damp hair and apply the hair scrub from mid-shaft to ends. To apply, distribute the scrub by moving your palms in circular motions down the hair shaft. The key is to be as gentle as possible with your hair when using the scrub and to avoid over-exfoliation, which can cause the cuticle to get roughed up. 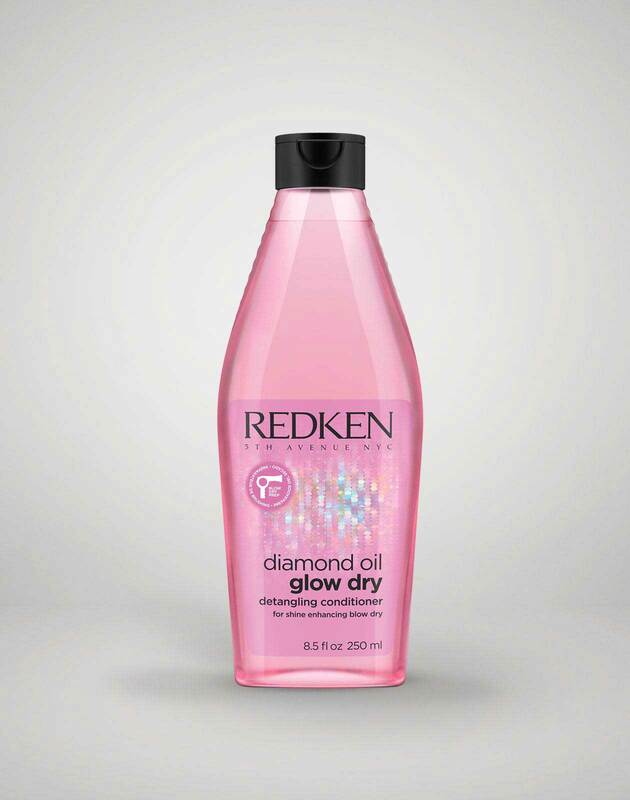 Since the scrub will do most of the work in getting rid of buildup in your hair, you can follow up with a lightweight gel-based shampoo and conditioner from the Diamond Oil Glow Dry collection that won’t weigh it down or strip it of its natural oils. You can use the hair scrub one to three times a week. Next time you think about exfoliating your skin, consider giving your hair the same pampering. Similar to how skincare exfoliators can get rid of dead skin cells, a hair scrub can buff away impurities found on the hair that accumulate throughout the day. You’ll be well on your way to smoothing things over with your hair in no time!